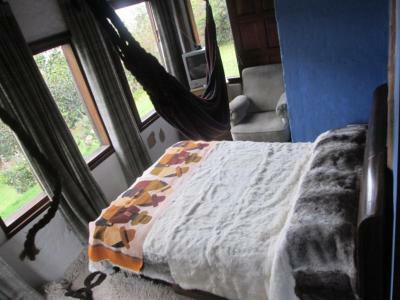 Featuring a garden, Alojamiento Reserva Ecologica Andes offers accommodations in Bogotá, 9 miles from Unicentro Shopping Mall. 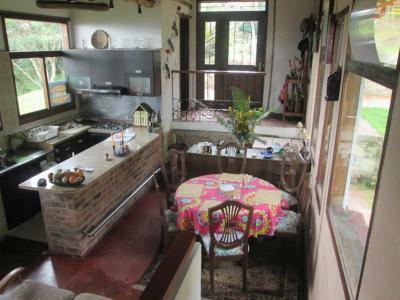 Located around 12 miles from Zona Rosa/Zona T, the guesthouse is also 14 miles away from El Campin Coliseum. 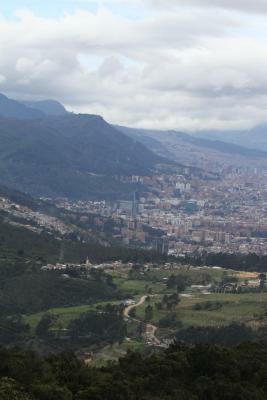 El Campin Stadium is 14 miles away and Bolivar Square is 17 miles from the guesthouse. 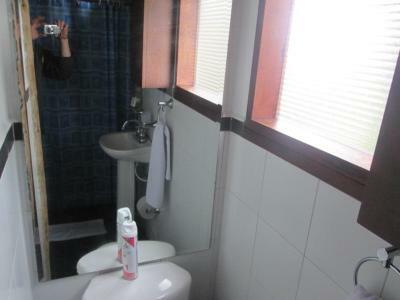 The rooms in the guesthouse are equipped with a TV. 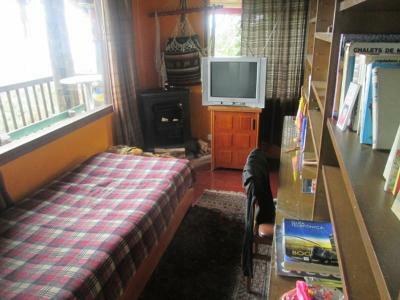 Alojamiento Reserva Ecologica Andes has certain units with mountain views, and all rooms come with a terrace. 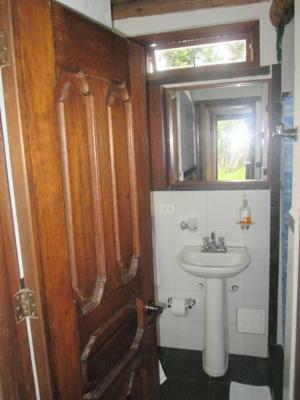 Guest rooms include a closet. An American breakfast is available every morning at the property. Guests can grab a bite to eat in the on-site restaurant, which specializes in Local cuisine. Guests at the accommodation will be able to enjoy activities in and around Bogotá, like hiking. Luis Angel Arango Library is 17 miles from Alojamiento Reserva Ecologica Andes, while Quevedo's Jet is 18 miles from the property. Usaquen is a great choice for travelers interested in shopping, restaurants and food. 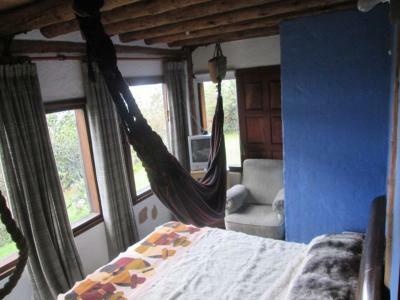 When would you like to stay at Alojamiento Reserva Ecologica Andes? 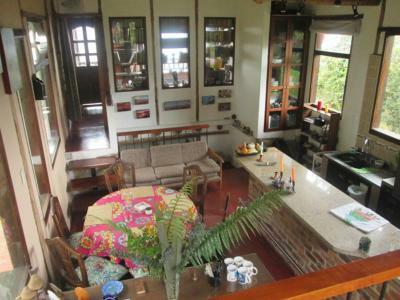 This double room has a balcony, dining area and patio. 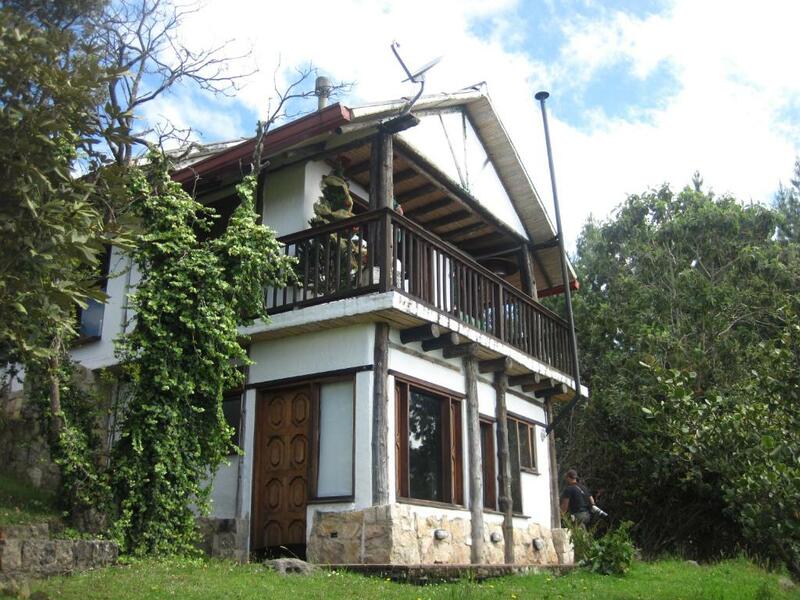 House Rules Alojamiento Reserva Ecologica Andes takes special requests – add in the next step! We need at least 5 reviews before we can calculate a review score. 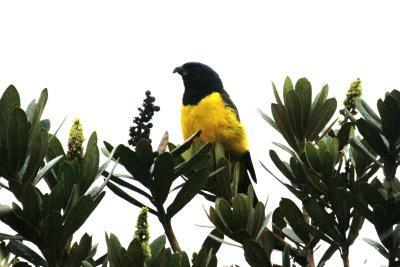 If you book and review your stay, you can help Alojamiento Reserva Ecologica Andes meet this goal.